Ashley is an Edinburgh-based artist with a love of theatre, dance and education. After graduating in 2014, with a BA Hons in Festival and Events Management with Entrepreneurship from Edinburgh Napier University, Ashley began her career through her roles providing support services to International Delegations as Ticketing Assistant for Festivals Edinburgh and Delegate Coordinator for Imaginate’s Edinburgh International Children’s Festival. She has also provided chaperoning support to local Dance and theatre companies including BalletLORENT, Macrobert Arts Centre, Scottish Ballet and Festival and Kings Theatres. More recently, Ashley has been developing her producing skills with marketing and press work for Edinburgh Fringe 2015 show Anonymouse created by Ipdip Theatre and presented this as part of the Puppet Animation Festival in 2016. Ashley has been working with Fuora Dance Project as their Producer since June 2016. Marketing Manager for W-hat About? Neil graduated from the University of Strathclyde with an honours degree in Economics and Law. Following this he worked for 5 years with blue chip gases company BOC where he held positions as Account Manager, Project Manager and finally Sales and Marketing Manager. During this time he worked towards chartered status with CIM through Cambridge Marketing College. 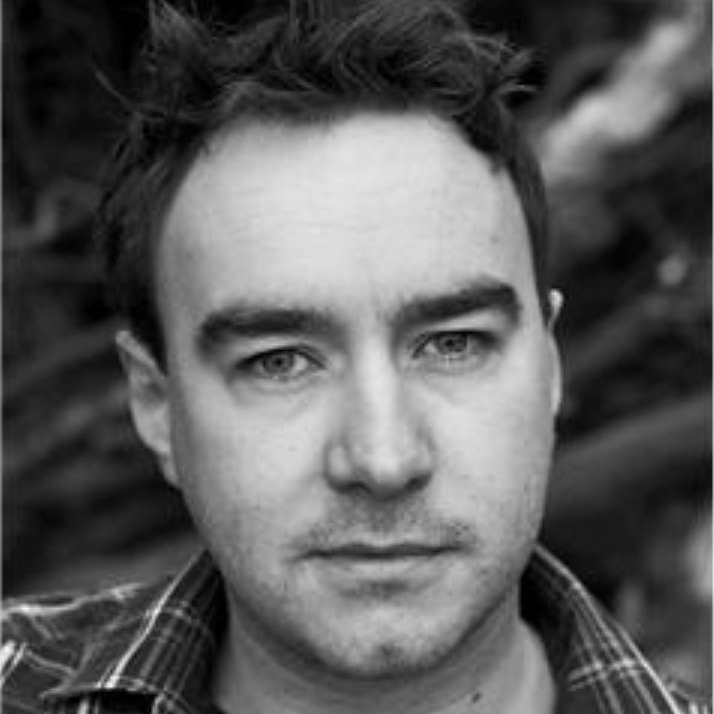 Neil retrained as an Actor and has been working professionally for 6 years in the UK. Alongside this, Neil has a passion for audience development which has brought him back to marketing in the theatre world. Federica holds a BA in Foreign Languages and Cultures and graduated from Modem Studio Atelier, run by Compagnia Zappalà Danza (Italy), in 2004. Since then she has worked with various companies including Compagnia Zappalà (IT), Legitimate Bodies (IRE), Compagnia Pareri Variabili (IT), Animated State Dance Theatre (IRE), Teatro Stabile di L'Aquila (IT), Cie Eco (FR), Altered Skin (UK), Underhand (UK), Scottish Opera (UK), Gwyn Emberton Dance (UK), Teatro Regio Torino (IT), Ariella Vidach (IT), VuotoperPieno, etc. She teaches a wide range of techniques to students at professional and amateur level, professionals, disabled and children. She has taught at Viagrande Studios, Sharing Training in Milan/Turin, Scottish Dance Theatre, Perth and Kinross Council, CityMoves, DanceHouse Glasgow, DanceBase Edinburgh, ProDance Leeds, etc. In 2014 she co-founded Fuora Dance Project, creating 4 different works which toured internationally along with G.Montalbano. At the end of 2016 Federica moved back to Italy. Lighting Designer and Production Manager for W-hat About? Alma graduated in 2011 at Amsterdam School of Arts (BA in Modern Theatre Dance). Next to working as a freelance dancer she worked as assistant choreographer, production assistant and stage manager for several productions. To develop further at this side of the stage she obtained her certificate of Stage and Production Management at Edinburgh Lighting and Sound School in 2016. Since she works as freelance stage manager, location manager, tech crew and tech operator for several festivals, theatre and dance companies including Edinburgh jazz Festival, Edinburgh Fringe, Adelaide Fringe, Melbourne Comedy Festival, Oerol Festival (The Netherlands), Nutshell Theatre and Fuora Dance Project. She engaged with Fuora Dance Project in 2016 as lighting designer and production manager for W-hat About? . Combining her knowledge of dance, stage management and lighting makes her a versatile professional with interest and passion in her work. Selene was born in Trento, Italy. She started her professional studies under the direction of Susanna Beltrami in Milan to gain a professional diploma in contemporary dance. She continued her journey at Trinity Laban in London, where she studied with a range of teachers including Rosemary Brandt, Ellen van Schuylenburch and Gary Lambert and worked with choreographers including Naomi Lefebvre Sell, Kate Johnson, Adam Rutherford and Kerry Nicholls. During her degree, she was invited to be an understudy guest with Martha Graham Dance Company in New York, Alonzo King Lines Ballet in San Francisco, Wee Dance Company in Germany and Phoenix Dance Theatre in Leeds. She graduated from Trinity Laban in 2016 with a first class degree and in 2017 with a MA in Dance Performance. Selene was a company member of Transitions Dance Company in London for the season 2016/2017 and she works as a dancer with J7s Dance Company since 2015. Scott has been involved in a diverse range of projects over the last couple of years. This included a two week residency with Magnetic North Theatre Company where his role involved devising a short contemporary dance sequence as well as singing opera (he is not trained in either of those disciplines!). He also had a supporting role in a short film, Shadow in The Valley, filmed in Glencoe as well as several short corporate films. Scott has compered several large conferences at the Edinburgh International Conference Centre as well as smaller local events. He has performed storytelling in woodlands in the Scottish Borders, performed in a rehearsed reading of new writing based on Noel Coward’s Still Life and provided narration for Famous Grouse, Deanston Distillery and the BBC Scotland documentary The Storm that Saved a City, broadcast in January of this year. When not acting, he runs a small Digital Services business designing, building and managing websites for small businesses. David trained at the Royal Conservatoire of Scotland, and The School at Steppenwolf, Chicago. He worked with Fuora Dance Project on the script and devising process of W-Hat About, and played Grandpa Robert in the original show. Theatre credits include: Alice’s Adventures In Wonderland (Royal Lyceum), One Thinks of it all as a Dream (A Play, A Pie & A Pint/Scottish Mental Health Arts & Film Festival), His Bloody Project: An Exploration (Royal Lyceum/Edinburgh International Book Festival), 549: Scots of The Spanish Civil War (Wonder Fools), The Comedy of Errors (Bard in The Botanics). He is an associate member of NTS company-in-residence Blood of The Young. Shows with BOTY include Daphne Oram’s Wonderful World of Sound (Tron Theatre/Scottish tour), Secret Show 1 (Tron), and The Golden Arm Theatre Project (Tron/Traverse). Born Italy she started her dance studies in her hometown and then in Rome attending National Academy of Rome, Dancepartout and Balletto di Roma. Moving to UK she attended the Professional Development Course by Jasmin Vardimon with a U.K. tour 2014. Sabrina has worked as free lance artist collaborating with PanicLab, Companhia Instàvel, Ijad DanceCompany, Tom Dale Company, Company Idem, Ciemulator Dance Theatre in Switzerland, Beatrice Allegranti Dance Theatre, Richard Chappell, Victoria Fox, Fuora Dance Project, Mafalda Devillle and Becky Namgauds. Sabrina is an Education Facilitator and currently dancing for Jasmin Vardimon Company and guest teacher at the University of Performing Arts "Pera" in Cyprus. Gemma began her training in 2008 at The Northern School of Contemporary Dance and continued at The London Contemporary Dance School. Furthering her studies in the Postgraduate Diploma programme with Edge Company, touring works nationally and Internationally for choreographers including Hofesh Shechter, James Cousins, Helena Franzen and Danish Dans Theatre. She began working with Fuora Dance Project in 2013 and has since performed and toured works with the Company including ‘The last Maiden’ and ‘T-his/T-hat’. Gemma’s professional experience has included works for Akram Khan for the 2012 London Olympics, Dancer and rehearsal director for Ceyda Tanc Dance, James Wilton, Willi Dormer and Co_Motion Dance. Her credits also include photographic projects for Pete Inkpen, Roarke Pearce and Charana Jayasuriya. Films for Billy Cowie, Slow Club, High Hazels, Grey Matter, Della Lupa and Pigeon Detectives. Joel, born and raised in Scotland, completed his dance training at the Scottish School of Contemporary Dance in Dundee. After a brief, yet formative apprenticeship with Errol White Dance Company hosted at Edinburgh’s Festival Theatre, Joel has been working as a freelance Artist in Scotland, England and Germany since 2014. Most notably, he has been working with Berlin based, British choreographer Royston Maldoom OBE. Joel has been very excited to work with Fuora Dance Project on its ever evolving work *is to finish by Federica Esposito. Ross Whyte is a Glasgow-based composer and sound artist. 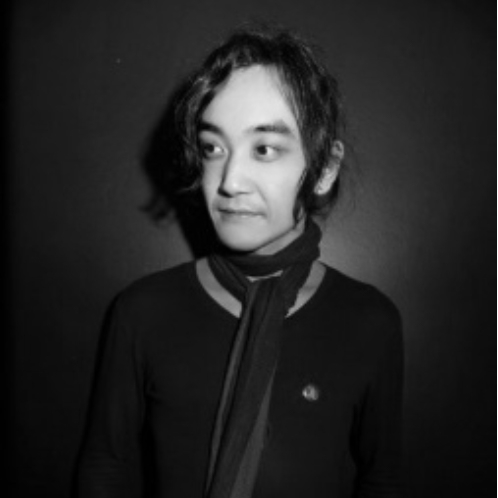 In 2012 he completed a practice-based PhD in Musical Composition at the University of Aberdeen where his field of research was concerned with impermanence in audio-visual intermedia and headphone-specific composition. His compositional output often includes collaborations with artists of disciplines different from his own, including dance, theatre, film and web design. He has a particular passion for working alongside dancers and dance choreographers and has collaborated with various practitioners, including Fuora Dance Project, Claire Pençak, Jack Webb, Thania Acarón, Rob Heaslip and Matthew Hawkins. Since early 2016 he has worked as one half of the Gaelic ambient electronica duo, WHɎTE with singer-songwriter Alasdair Whyte. WHɎTE perform new arrangements of rarely-heard traditional Gaelic songs, original instrumental pieces and original Gaelic songs. Their acclaimed debut album, Fairich, was released in 2016 and has received positive reviews and regular national and international radio airplay. Their audio-visual stage show, Fairich: Live was selected as part of the Made in Scotland Showcase for Edinburgh Festival Fringe 2017. Atzi is a Japanese composer and cellist living in Edinburgh. He studied contemporary composition with Professor Nigel Osborne at the University of Edinburgh, and attained MMus Composition in 2012. His works encompass music for concerts, contemporary dance, poetry, painting, and films. His music features in three BAFTA winning films, one of which won BAFTA Scotland Best Composer New Talent Awardin 2016. He is a member of Glasgow Improvisers Orchestra and leads contemporary string quartet Lipsync for a Lullaby. His field of work extends to sound design, audio recording/post-production and community music with acute knowledge of the industry having worked as Events Manager at Tentracks Music Subscription Ltd., supporting widening access initiatives as Transitions 20/40 Administrator at the Royal Conservatoire of Scotland, and coordinating innovative education programmes as SCO Connect Officer at the Scottish Chamber Orchestra. Originally from Ireland, Millie graduated in 2015 from the Scottish School of Contemporary Dance with a BA (Hons) Degree in Contemporary Dance Performance. During her time in training Millie gained experience working with Scottish based company ‘Fuora Dance Project’ and for ‘Scottish Dance Theatres’ Creative Learning department which opened up opportunities teach and perform in different projects. After graduating Millie moved to Budapest to take part in an ‘Elite training programme’ with Budapest Dance Theatre . She was then part of the Crossover Project in Berlin and after joined the Step Up programme in Ireland where she worked with choreographers Lea Anderson and David Bolger. Millie also started working with Scottish dance company ‘KaSt’ in 2016 who she continues to work with alongside other companies and choreographers in Ireland, Scotland and Germany. Most recently she has worked on projects with NightStar Dance Comany, Cie Nacera Belaza and Monica Munoz Marin. Sarah Greene is a Freelance Dance Artist based in Dundee. In 2017 she graduated from The Scottish School of Contemporary Dance with a First Class BA(Hons) Degree. During her training, Sarah worked with choreographers; Jack Webb, Steven Martin, Marc Brew, and Joan Cleville.Since graduating, Sarah has worked for Scottish Dance Theatre's Creative Team supporting and leading their creative outreach classes. Sarah is also a fully trained Progressing Ballet Technique (PBT) practioner. She teaches PBT and Royal Academy of Dance (RAD) ballet classes for Tayside Ballet.Sarah has also performed for award winning companies such as Gary Clarke Company, Catherine Young Dance, and Shaper/Caper. As well as performing, Sarah has a great interest in children's interactive performances and education through movement. Working with Fuora Dance Project is a real pleasure for Sarah as she gets to explore and develop her skills in creatively working in a learning environment. Lottie is a Glasgow based facilitator and producer with a focus on community engagement and widening access. 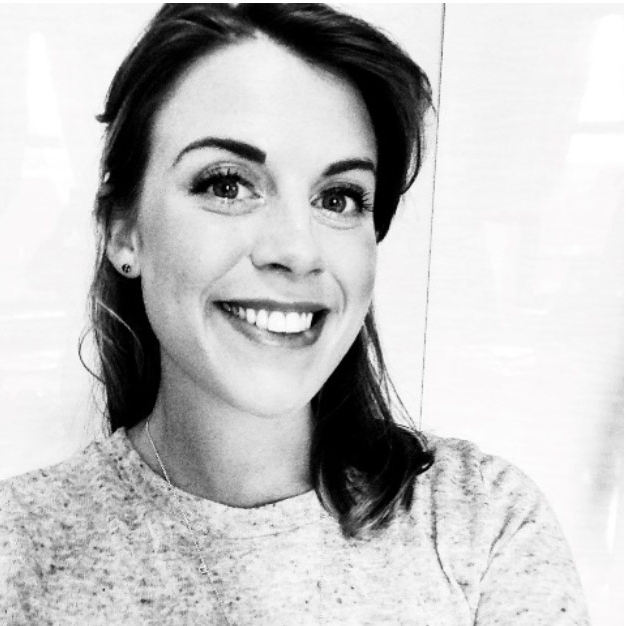 She currently works in the Education Team at Scottish Ballet, co-ordinates an aspect of the Widening Access programme at Royal Conservatoire of Scotland and is the Associate Audience Development Producer for Scottish Dance Theatre. Recently she has been teaching for Glasgow Disability Alliance, Dance House Glasgow and the Campaign to End Loneliness, focusing on Universal Design for Dance which creates an accessible dance environment. In 2017 she created a curtain raiser performance for Fuora with primary school participants and their grandparents and she looks forward to working with the company again this year. Community engagement officer for W-hat About? Linzi studied Contemporary Dance Performance at the Scottish School of Contemporary Dance. After graduation, she joined the community initiatives team at Dundee College where she received mentorship with Catherine Cassidy. Linzi then went on to work as a Lecturer at Dundee College teaching contemporary technique, choreography and movement science at the Scottish school of Contemporary Dance. Within this time Linzi achieved a Higher Diploma: Exercise Physiology and an Advanced Diploma: Teaching in Further Education. 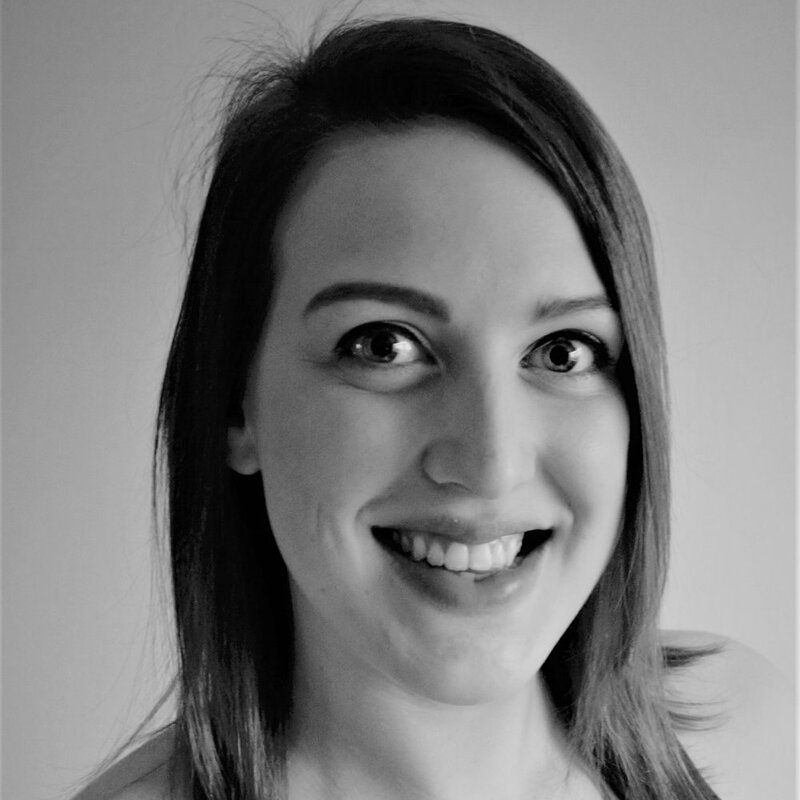 In 2011, Linzi became a Dance Development Officer with an educational remit at Citymoves Dance Agency in Aberdeen and has since taught extensively throughout Scotland teaching within education settings. She has completed her 3rd module in Polestar Pilates Matt work, obtained an MSc in Dance Science and Education at Edinburgh University and is currently studying the MEd in Learning and Teaching in Performing Arts at the Royal Conservatoire of Scotland.